When you're ready to leave the highway, step aside onto one of the drive's 18 discovery trails. These take you into the heart of the world heritage area and its environs. 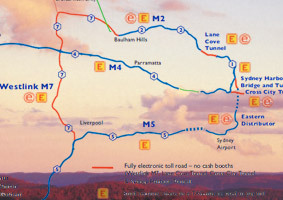 By following the Greater Blue Mountains Drive, you can visit these places confident of what to expect in terms of both driving conditions and the experiences on offer once you arrive.